Bow Falls is a popular and historical attraction in Banff, Alberta and is located near the Banff Fairmont Spring Hotel. 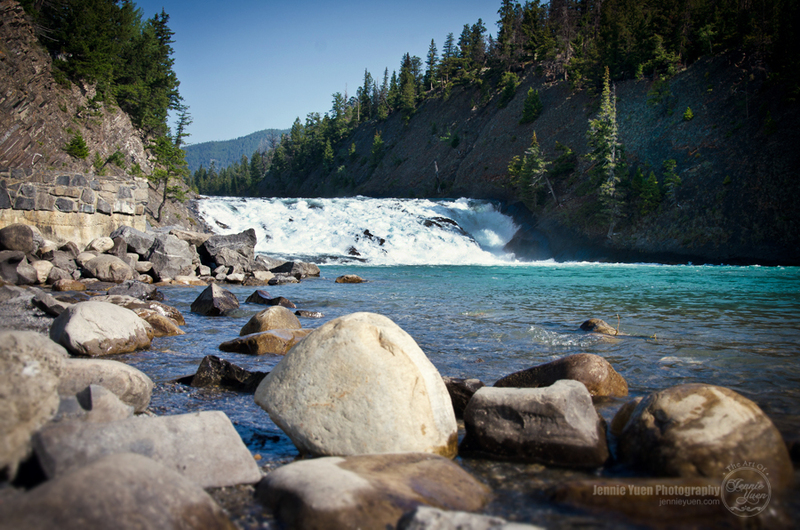 There is plenty of free parking and walking steps away to view the Bow Falls. See more landscape photos in my Facebook Gallery.